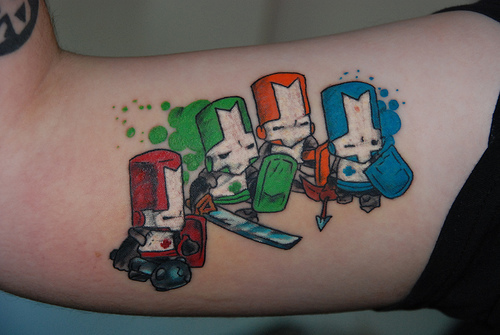 Castle Crashers was developed by The Behemoth and published by Microsoft Game Studios. It was released on August 27th 2008 for 1200MS points. The Behemoth have quickly become a developer to watch. After starting life with the flash game Alien Hominid on Newgrounds they expanded the game to consoles and eventually to XBLA with Alien Hominid HD. The game had a unique and striking art style created by artist Dan Paladin, and breathed new life into the almost forgotten side-scrolling shooter (complete with punishing difficulty). 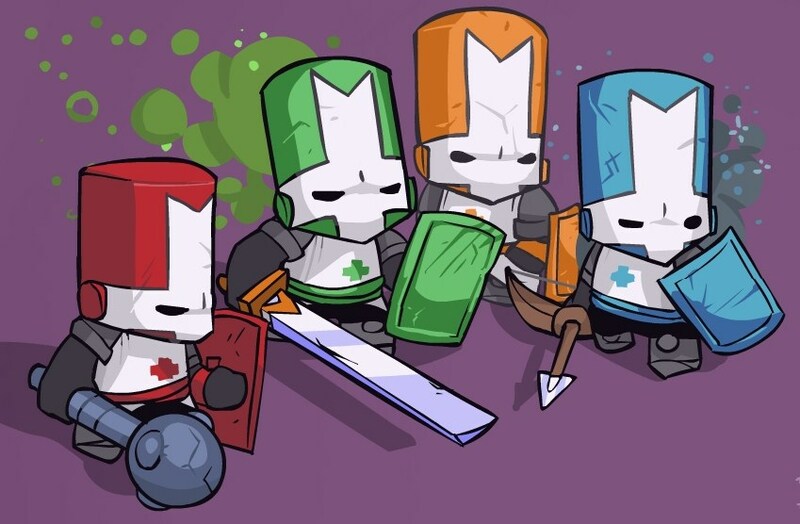 After Alien Hominid The Behemoth moved onto a completely new game in Castle Crashers. This time they decided to have a go at another classic genre, the side-scrolling brawler. 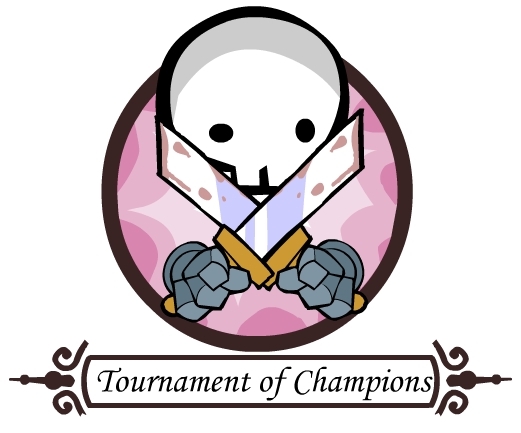 Dan Paladin’s unique art style remains, but Castle Crashers is a much bigger and more ambitious game than Alien Hominid. The Behemoth took the basic 2D brawler gameplay and added a few things on top, with an RPG-like (or lite?) leveling system and a little more depth to the brawling itself.